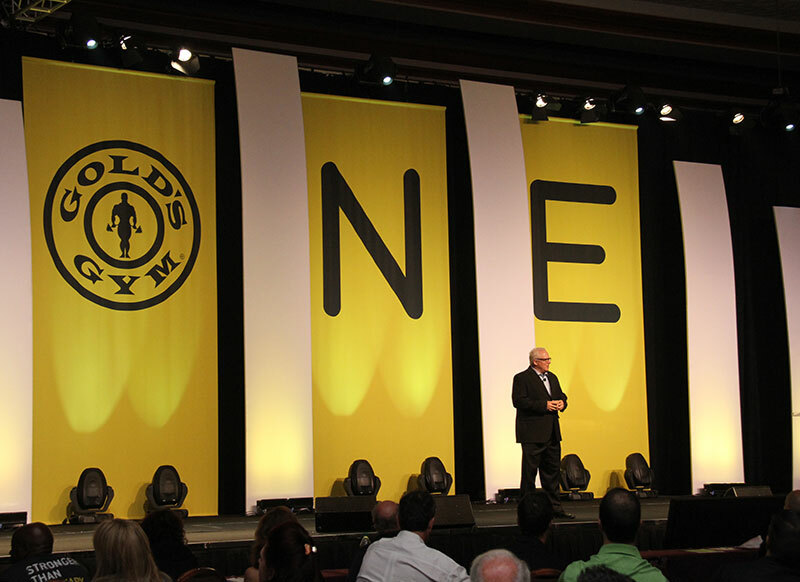 Finding the right franchise speaker for your national convention or regional meeting can be a challenge. 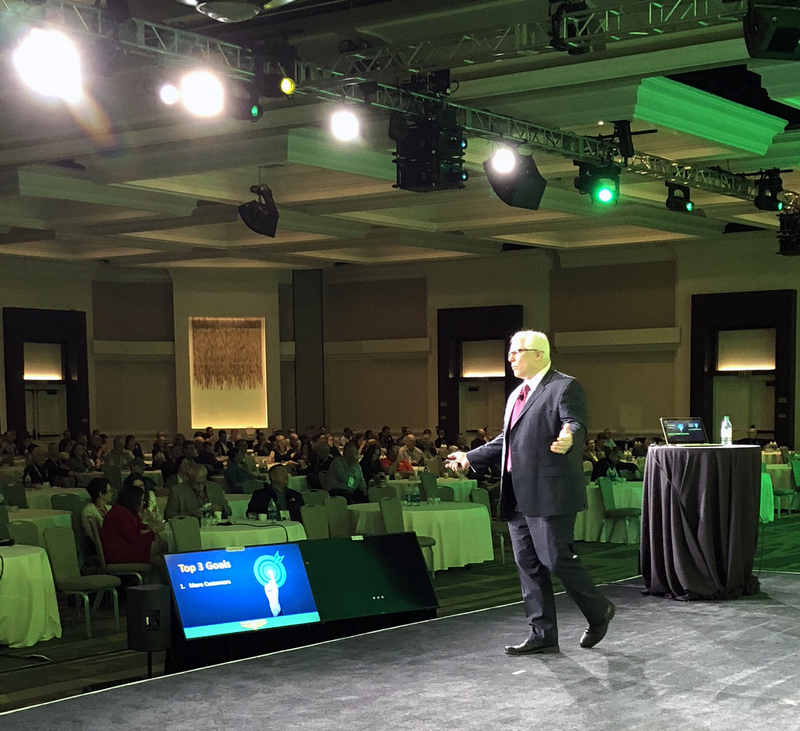 Franchisers want their franchisees to engage their systems and use the tools available to them. 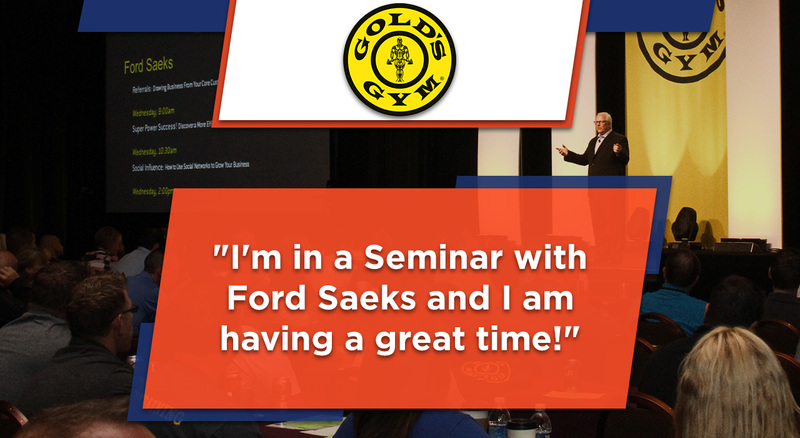 As a neutral expert that becomes your third-party endorsement, Ford Saeks creatively wraps specific franchise outcomes within the context of his presentations. 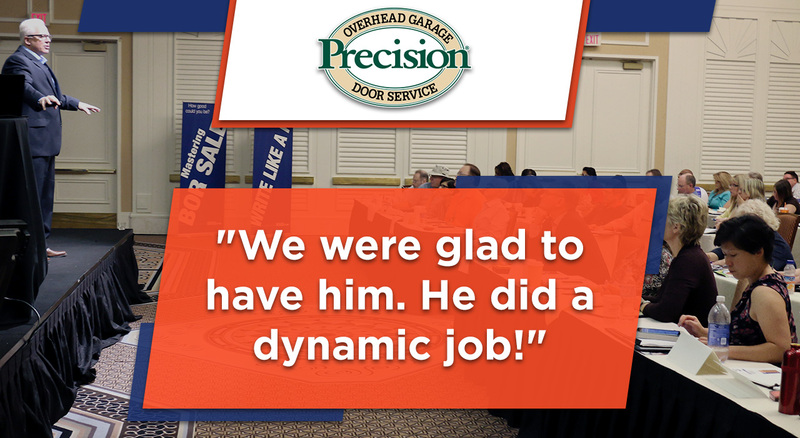 Ford has helped thousands of Franchisees in many industries increase performance, gain a competitive edge, generate leads and attract new customers to boost sales and profits. 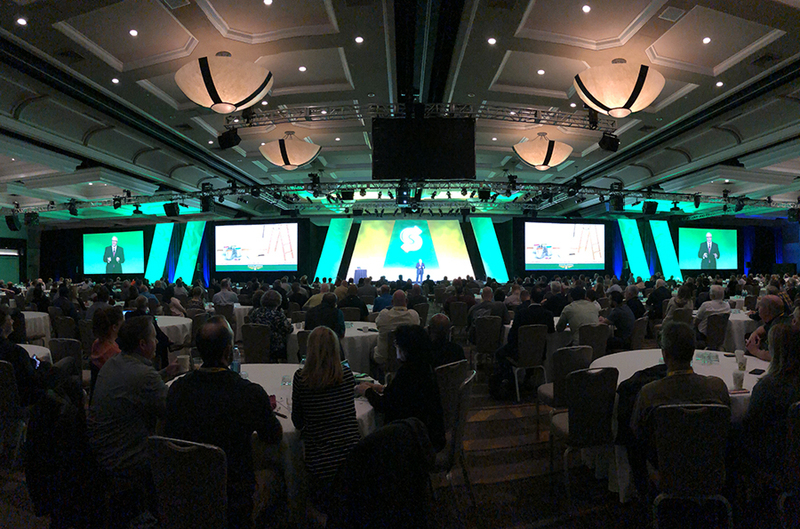 Franchise brands as diverse as Subway International, Gold’s Gym International, Liberty Tax, Wine & Design, Lawn Doctor, PostNet, Precision Door Service, Comfort Keepers, Learning Express Toys, Senior Helpers, Orangetheory Fitness, Great Harvest Bread Company, ScreenMobile, Image360, CKO Kickboxing, Wine & Design franchises and many others including the International Franchise Association (IFA) turn to Ford because he understands the unique challenges of the franchisor and franchisee owner. 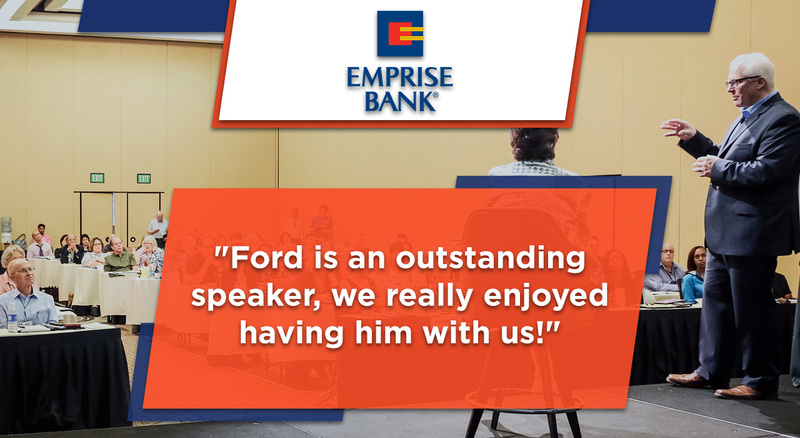 After all, Ford is a life-long entrepreneur who has founded 17 companies and has helped improve franchise relations too! 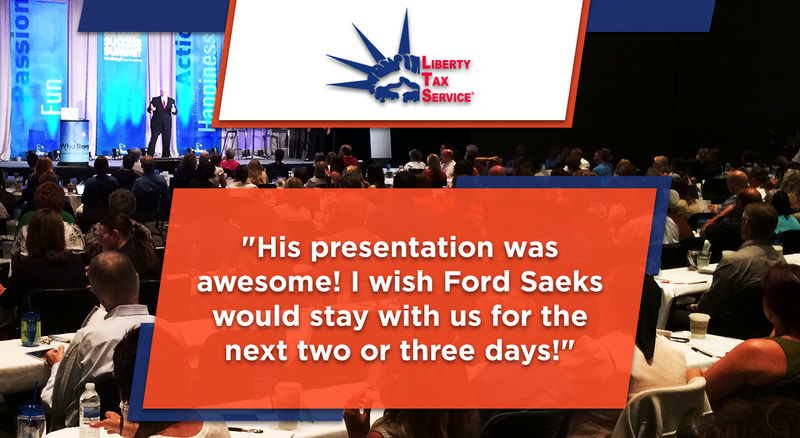 As a franchise keynote speaker, Ford’s interactive approach, fun style and action-oriented focus allows your audience to leave with a renewed commitment to follow franchise systems, along with fresh insights they can use to produce immediate results.